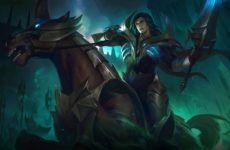 Did “Fight of Gods” Deserve To Be Banned? 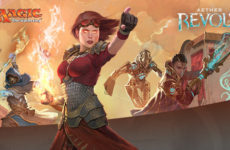 Disclaimer: This article is solely of the opinion of the author and does not reflect the collective thoughts and opinions of The Magic Rain and its members. To those of us with Steam accounts, last Friday should have been just another night. Nobody saw it coming when we logged into our accounts, expecting to spend the next couple of hours in relative peace, but instead receiving this grey screen of certain doom. It read: This website is not available in Malaysia as it violate(s) the National law(s). A screenshot of the ban screen when it was in effect. 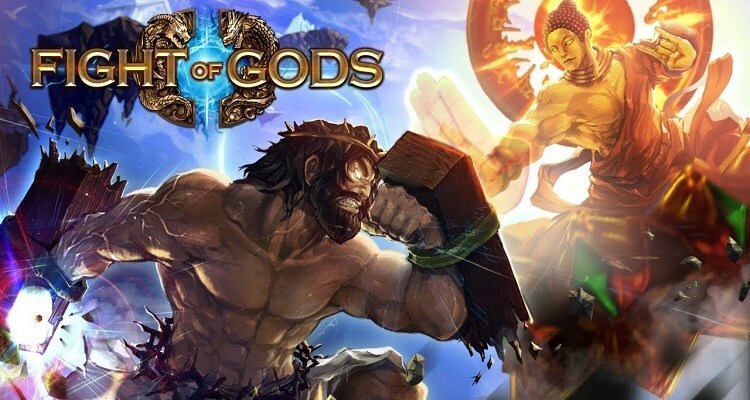 For approximately 12 hours that night, the Malaysian Communications and Multimedia Commission (MCMC) had imposed a full ban on the Steam Store, the world’s most popular online video game distribution platform, all because it didn’t meet the deadline to remove one controversial title from Malaysian storefronts – Fight of Gods. The game is exactly as it sounds; a fighting game featuring religious figures including but not limited to Jesus Christ, Buddha, the Norse god Odin, and many more. I think one thought that sums up the situation most aptly is a press statement from PQube Games, the game publishers themselves. I quote, “We are disappointed that such freedom of choice is not given to everyone.” This choice of words – coming from an industry that is fueled by creativity, progression, and general fun times – is not likely to be unintentional. 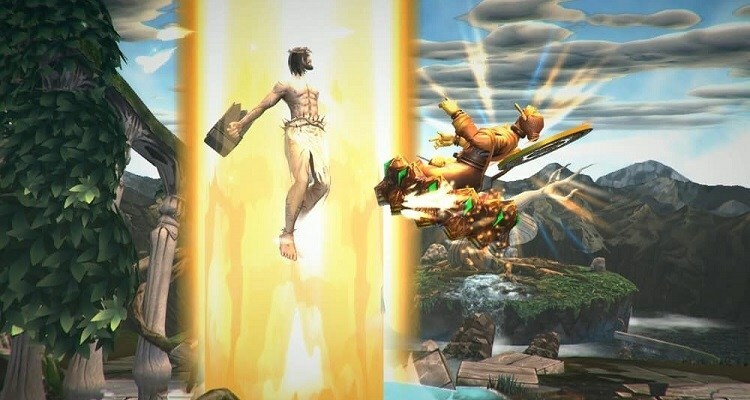 A screenshot from the video game Fight of Gods which is not available in Malaysia. Over recent years, Malaysia has cultivated a reputation of being highly conservative towards media, especially when the likelihood of social ills comes into play. Back in 2013, video games Grand Theft Auto V and Devil May Cry 3 were flung into the spotlight when a member of the parliament claimed it was too violent for consumption. More recently, the hit song ‘Despacito’ was banned on all government-run TV and radio outlets due to its obscene lyrics. Both instances were met with outrage from the public, and the reasons are fairly obvious. Firstly, such bans seldom solve the root problem at hand. Banning one video game doesn’t immediately resolve a culture of violence, same as how banning one song doesn’t prevent minors from being exposed to obscenities elsewhere. Secondly, these bans are often inconsistent. If GTA V were banned for its realistic portrayal of violence and social ills, then what about games like Sleeping Dogs and Saints Row? What about other forms of media then, such as violent movies and books? Thirdly, it forgets the importance of context. Coming back to Fight of Gods, the creators themselves have stated that the game takes a “humorous approach to religion in the same way that other entertainment formats have.” The way its designed plays on the omnipotence of each religious figure, making it an incredibly broken mechanic, but overall amusing experience that is not meant to be taken seriously. In my opinion, it is no different from the intentions of anime like Saint Young Men which illustrates Buddha and Jesus living together as roommates, or even generic stand up comedy skits that poke fun at the stereotypes of each religion. The medium in which its presented clearly shows that it’s meant to be a parody, and its vague inappropriateness only contributes to its appeal as a piece of entertainment. Nothing more, nothing less. 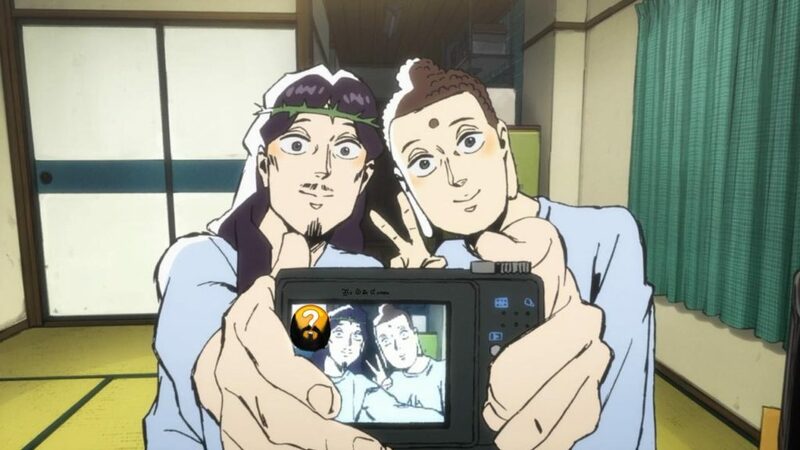 A screenshot from the anime Saint Young Men. However, when government bodies actually start to take media like this seriously enough to ban them, it perverts its original intentions. To think that a game that was meant to be a joke has been catapulted to the level of religious sacrilege, did the MCMC actually go too far with their actions? In my opinion, there is a fine line between “protecting” the public and “restricting” them. As I quoted PQube Games above, I stand firmly on the side of people getting the freedom to form their own judgements and opinions. Regardless of how controversial, violent, or disrespectful a piece of media may be, it is important that consumers get to make their own decisions on it. Especially in an industry as creative and vibrant as the gaming industry, to restrict is not only dictatorial, it is insulting. I dread to think of a future where restrictions like these only continue to intensify. If our government’s response to “dangerous” media is always to ban it, rather than instill the habit of consuming media responsibility in its people, then we are heading down a path where locking people away to protect them is more acceptable than providing them the skills to fend and think for themselves. To think that we’re at the point where we can’t even comprehend the difference between a joke and a serious issue is laughable, and yet, this is our reality. Overall, I believe the act of banning Fight of Gods was a mistake and showed a lack of faith, but that’s my side of the argument. What do you think? Writer by day, support main by night. She loves indie games, moe girls and stories that make you think too much. Currently struggling with her growing obsession for milk tea. 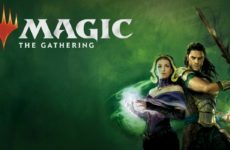 Modern Masters 2017 – Should you buy a pack or a box?